Hudaydah(ANN)-Houthi forces have clashed with the Saudi-led coalition on the outskirts of Hudaydah, according to Houthi media. 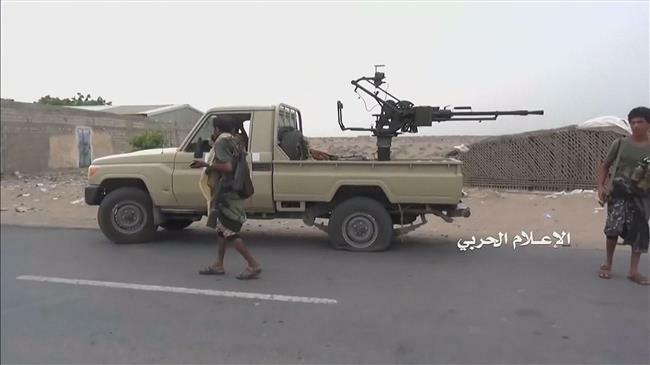 The Houthi media center released a video on social media showing soldiers firing weapons from the back of pick-up trucks on a road near al-Gah district, which is on the outskirts of the coastal city. The Saudi-led military alliance launched its assault on the heavily defended Yemeni Red Sea city of Hudaydah on June 12 to try to weaken the Houthis by cutting off a key supply line for the group, which controls the Yemeni capital Sana’a and most populated areas.